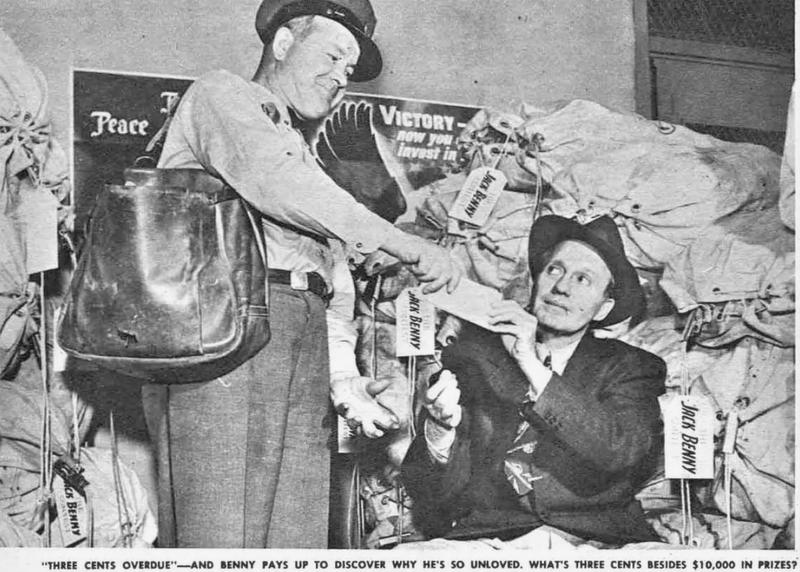 December 30, 1945 - It's the end of the "Why I Can't Stand Jack Benny" contest and the letters have been pouring in. Plus Don wilson sings his version of the song "It's Been a Long, Long Time" only about Lucky Strike Cigarettes. December 18, 1949 - An unusual Christmas shopping episode. They mention the songs Mule Train and Dear Hearts and Gentle People. 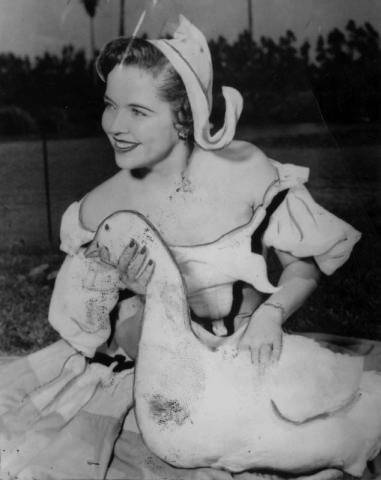 They also mention "Mr. Television" Milton Berle, Dancer Arthur Murray and the Hollywood Park Goose Girl. 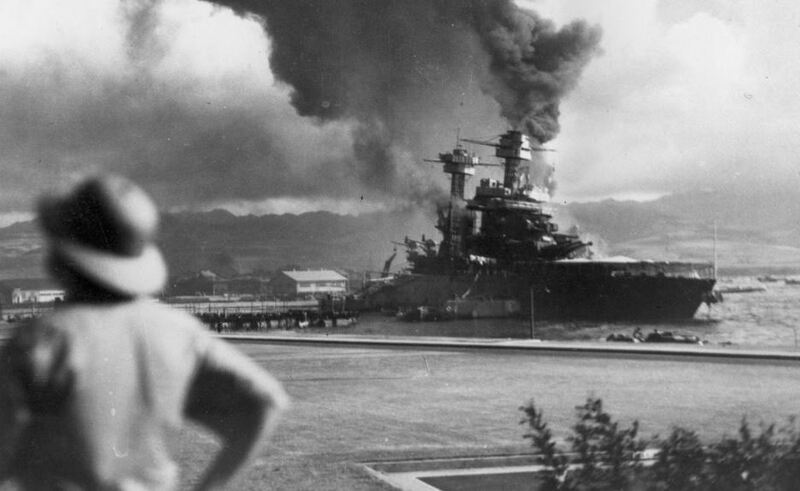 December 7, 1941 - The day of the Pearl Harbor attack that would lead to the United States' entry into WWII. This is a continuation of the previous episode in which Jack Benny plays Dr. Jekyll and Mr. Hyde. 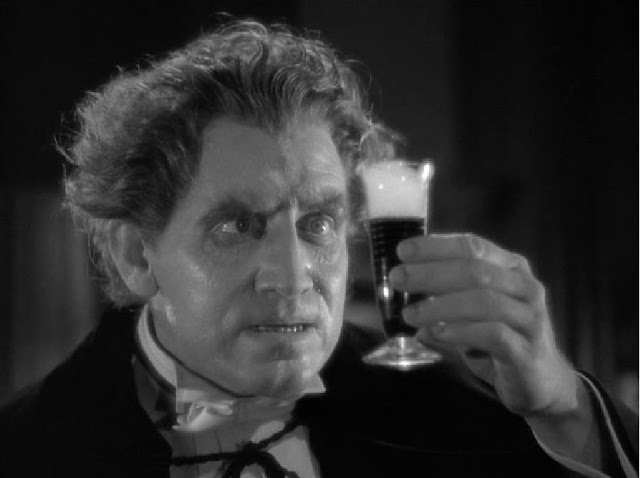 They also mention socialite friends Brenda Frazier and Cobina Wright Jr.
November 30, 1941 - Jack Benny plays both Jekyll and Hyde in this episode's spoof of the Spencer Tracy movie. They mention the song "Why don't we do this more often?". They also mention the movie Jack is filming the movie "To Be or Not to Be".